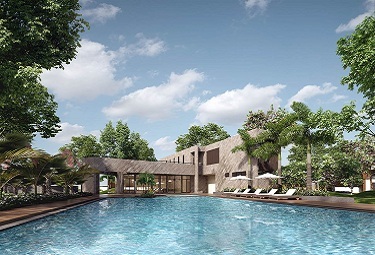 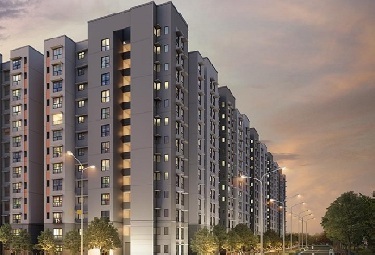 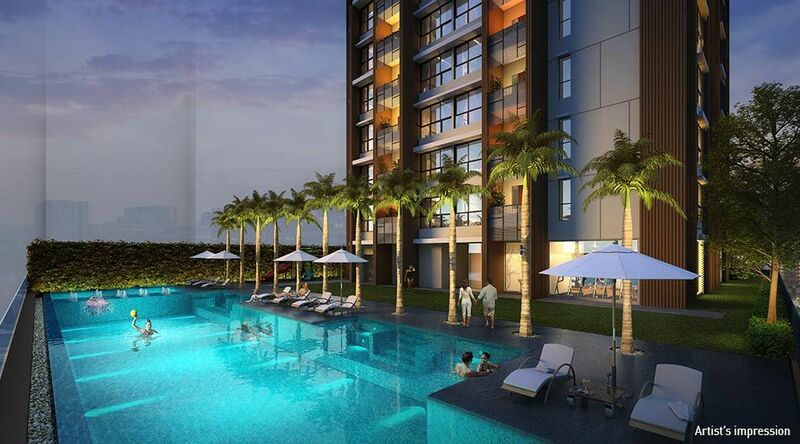 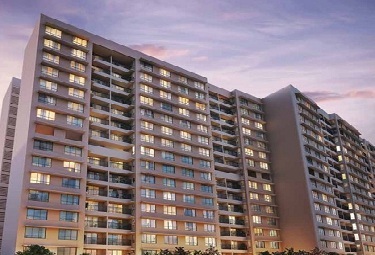 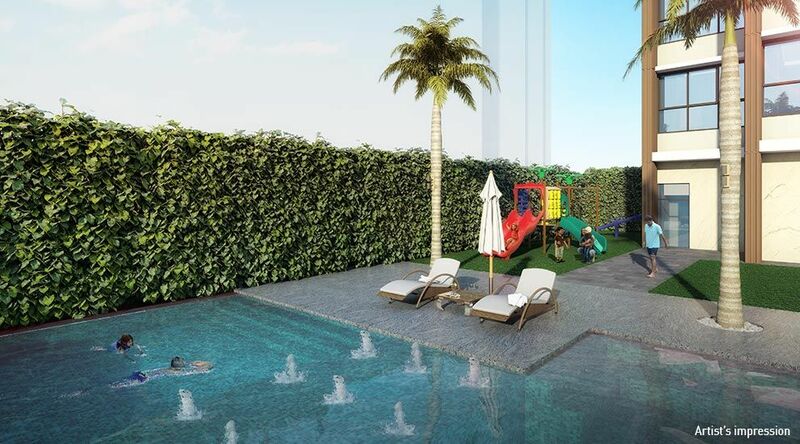 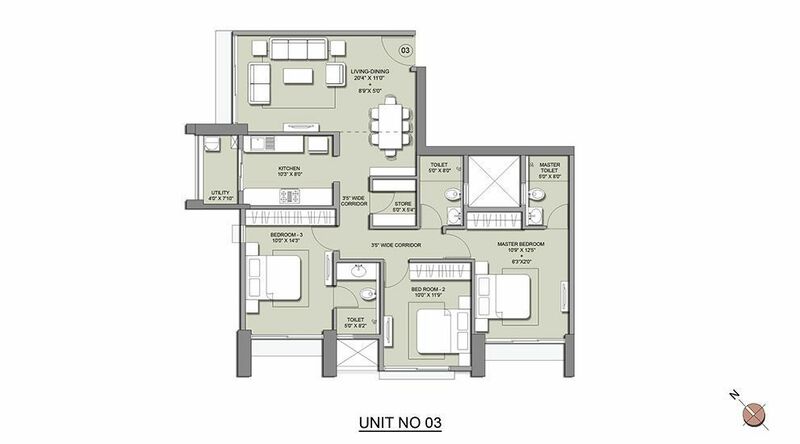 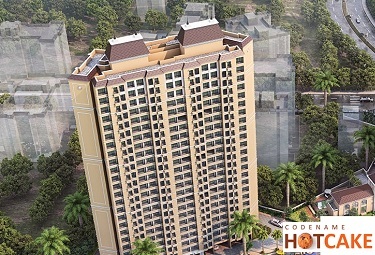 Lodha Primo is one project that is fast gaining popularity. 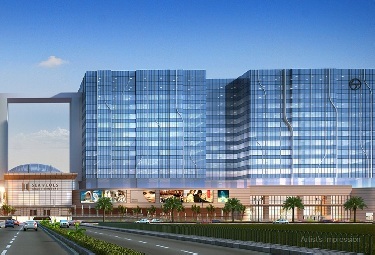 Located in Parel near the ITC Grand Central, and KEM Hospital, the project has many things going for it. 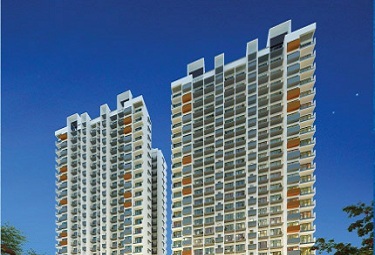 After all, a number of important destinations like Parel, Prabhadevi and Dadar railway station, High Street Phoenix, Palladium, Kamala Mills, Peninsula Business Park, Peninsula Corporate Park, Empire Mills, India Bulls Centre, One Indiabulls Center, Urmi Estate, Lodha Supremus, a number of reputed schools are located in its vicinity. 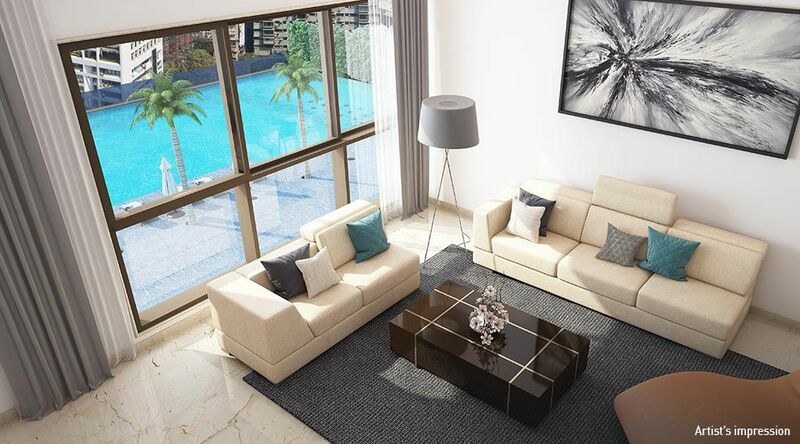 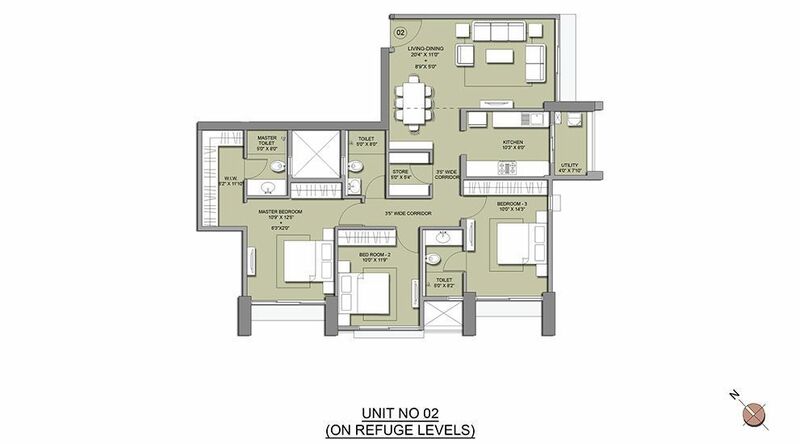 The accommodation here is available in 3-bed residences with the best of amenities. 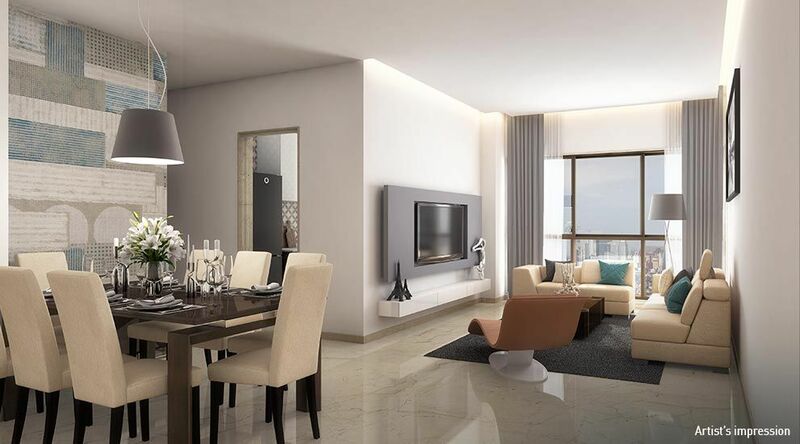 The facilities offered here imported marble flooring in living, dining and passage, big windows to maximize light and ventilation, separate cupboard area in bedrooms, separate store room, l-shaped living and dining space, fully equipped gymnasium, separate kids’ pool, Jain temple, landscape design by world-renowned Sitetectonix (Singapore), grand air-conditioned entrance lobby with luxury finishes, sports, recreational lawn, well-designed floor lobby, party hall and party lawn, indoor games like pool, table tennis, carom, chess etc., 25 m lap length, swimming pool, outdoor kids’ play area and much more. 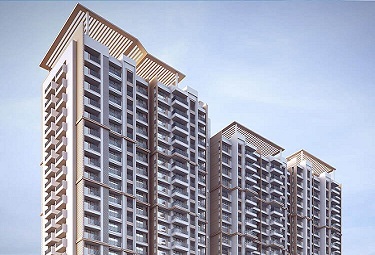 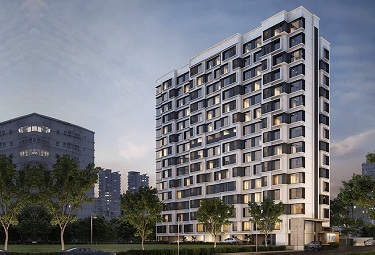 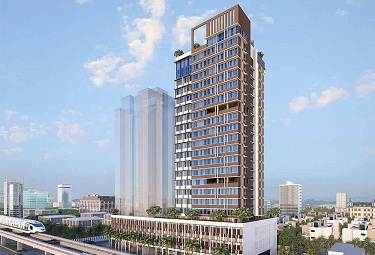 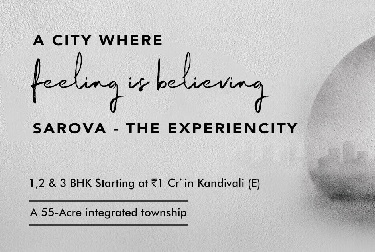 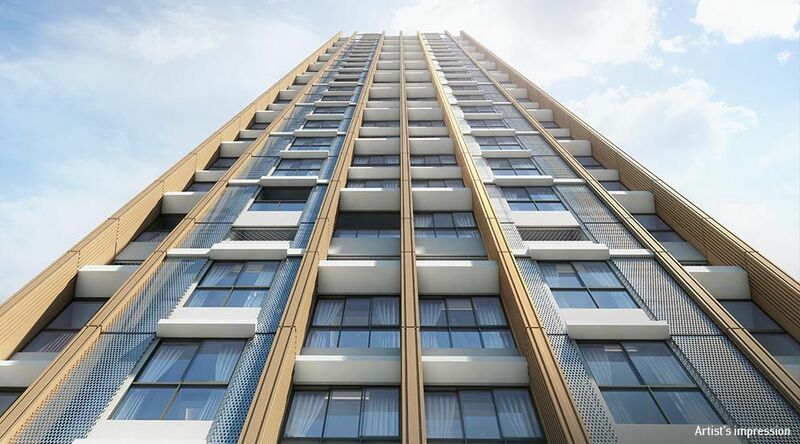 It is for all the above-mentioned reasons that Lodha Primo, Parel Mumbai won the confidence of the people and going by the response that the project is receiving, it can easily be said that the coming days will see its popularity grow in leaps and bounds.